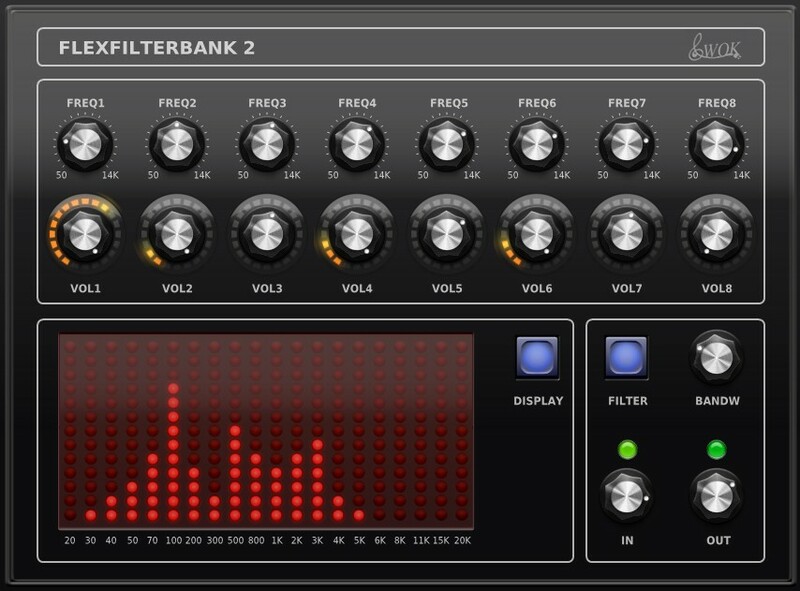 WOK has released version 2.1 of FlexFilterbank2, a filter effect plug-in for Windows. 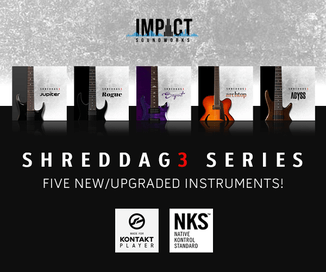 There are 8 filter bands, each with a volume and frequency knob. The overall bandwidth of the filters can be adjusted too. 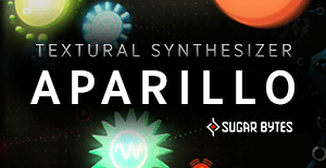 Feed it with noise, strings, drums or voice to get vocoder-like effects, enhance or damp frequencies or get special effects. The emulation of electronic circuits also allows for overdrive the input or output section. 2x oversampling reduces digital artifacts. The output of the 8 filters can be controlled by incoming MIDI notes to “play” the filters with a keyboard. The middle octave’s notes C – C’ trigger the envelopes for the output volume of the 8 filters (with fixed or variable velocity). 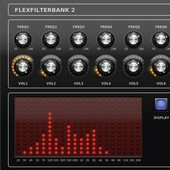 Flexfilterbank2 is available to download as a free VST effect plug-in for Windows. 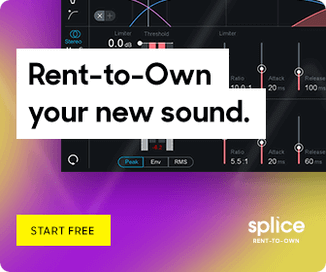 The free version only includes 1 preset and has a nagscreen. 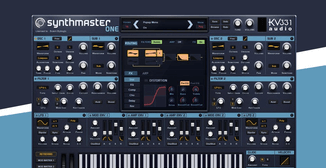 A version with more presets and no nagscreen is available upon donation.